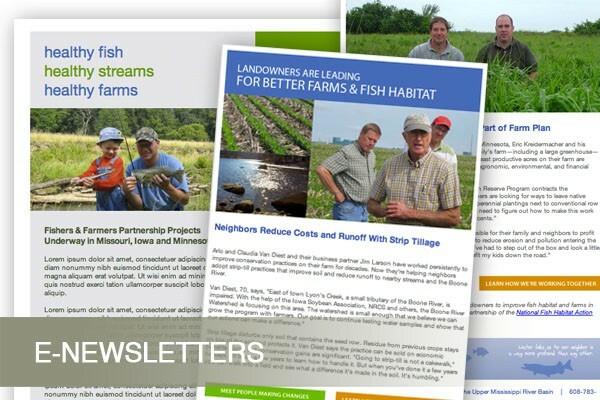 When Fishers & Farmers was a fresh, new organization its steering committee needed to hear directly from people who are farming and working in agricultural support organizations in its region. NewGround obtained funding, then found, listened to and shared the experiences of a representative group of people. 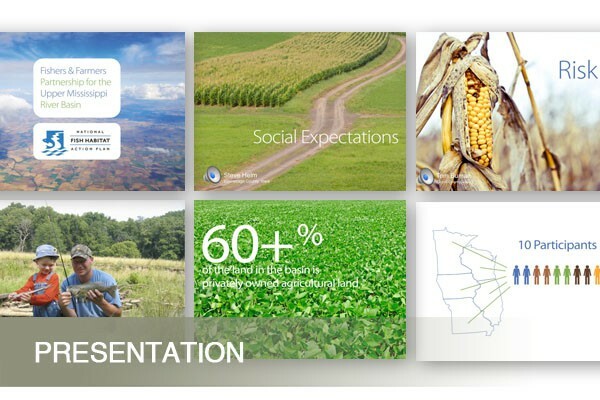 A report was designed to make the most relevant comments readily available to decision makers. The strategic plan drew from the experiences and insights of these people. 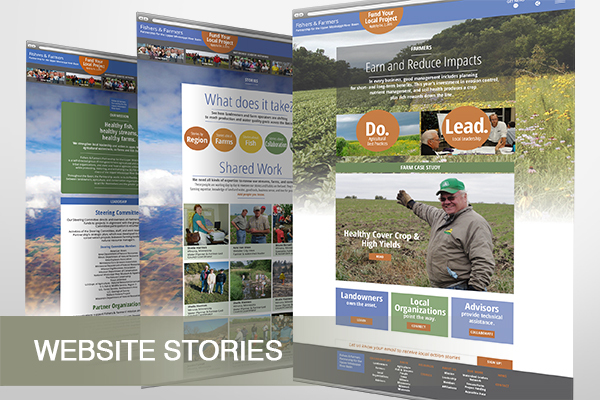 With their permission, collected audio and written stories have enriched a mission-oriented presentation, the group’s website, articles in regional publications and the group’s day-to-day focus. More interviews were conducted later to bring the voices of citizens to the group’s website. 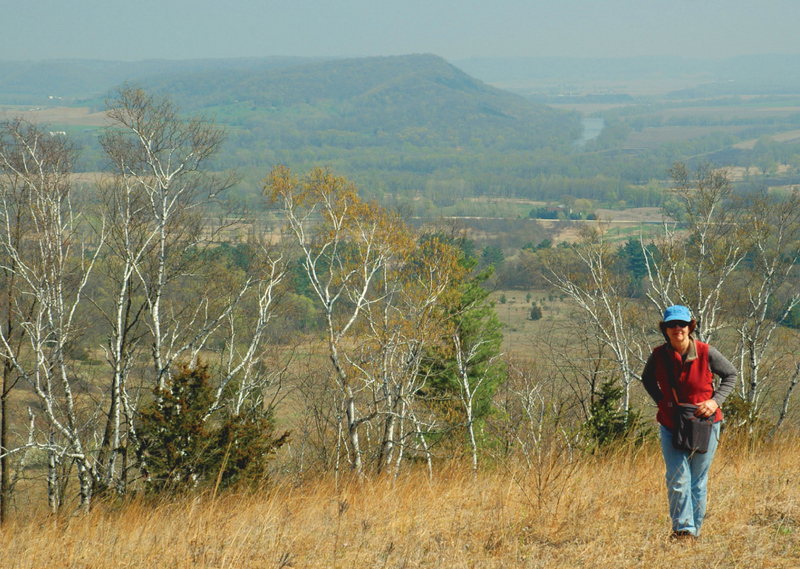 Newground Clearly Presents Issues | Mississippi Valley Conservancy has permanently protected more than 16,000 acres in Wisconsin. NewGround developed an award-winning magazine, other publications and consulted for strategic outreach. 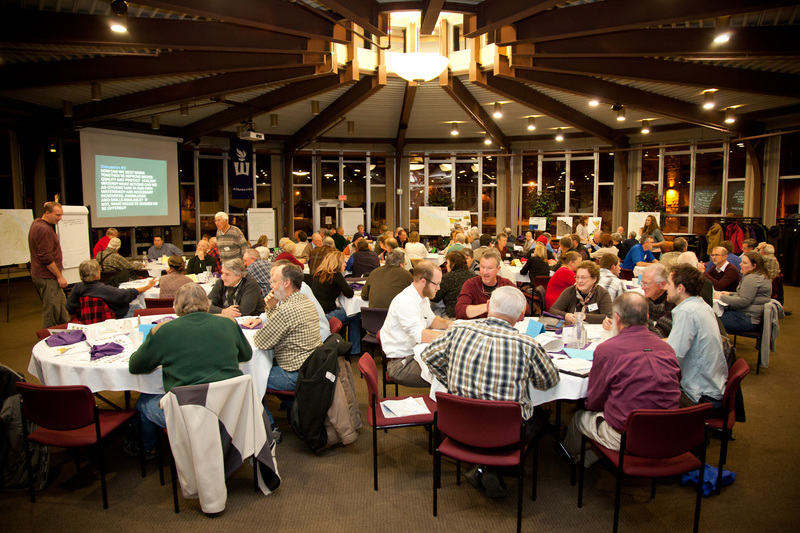 NewGround Connects People | During Watershed Restoration and Protection Strategies (WRAPS) development, three Winona, Minn. citizen summits drew 100+ people each. NewGround played a central role in planning, organizing, promoting, hosting, and reporting on the events. 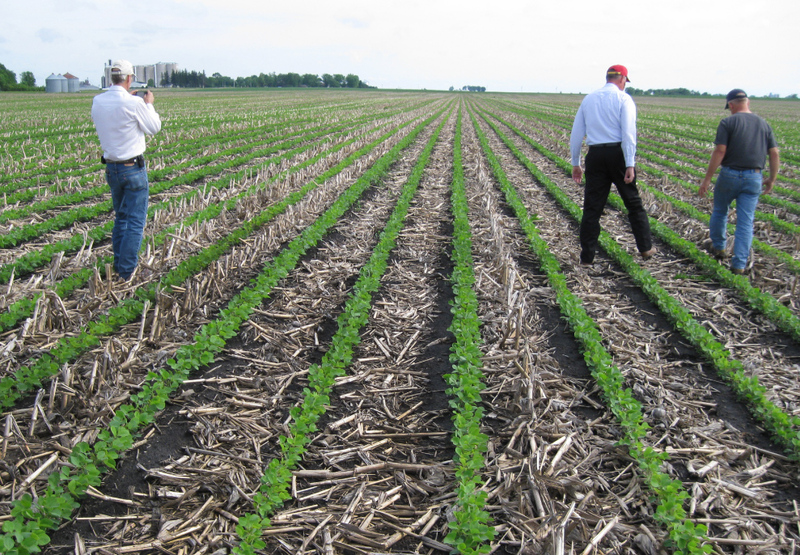 Newground Positions Organizations | Fishers & Farmers Partnership For the Upper Mississippi River Basin reduces erosion and nutrient runoff in the Midwest. 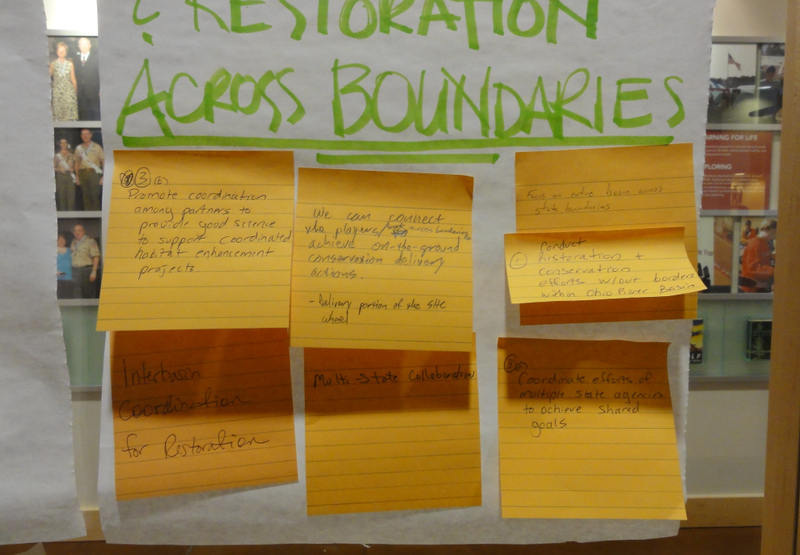 NewGround interviewed stakeholders, contributed to a strategic plan, obtained funding, and developed identity and outreach tools. Newground Mentors Leaders | Client Ohio River Basin Fish Habitat Partnership took time to understand opportunities and priorities in their complex region. NewGround facilitated a "meeting of the minds" and taught communications basics. 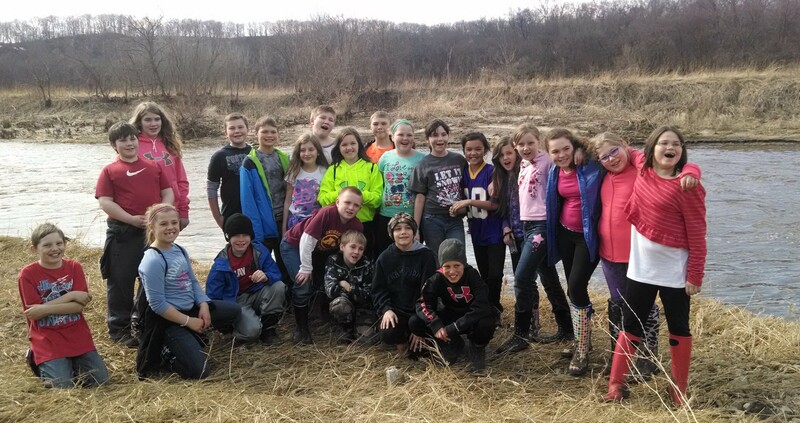 NewGround Educates | La Crosse Urban Stormwater Group educates to protect the Mississippi River from polluted runoff. 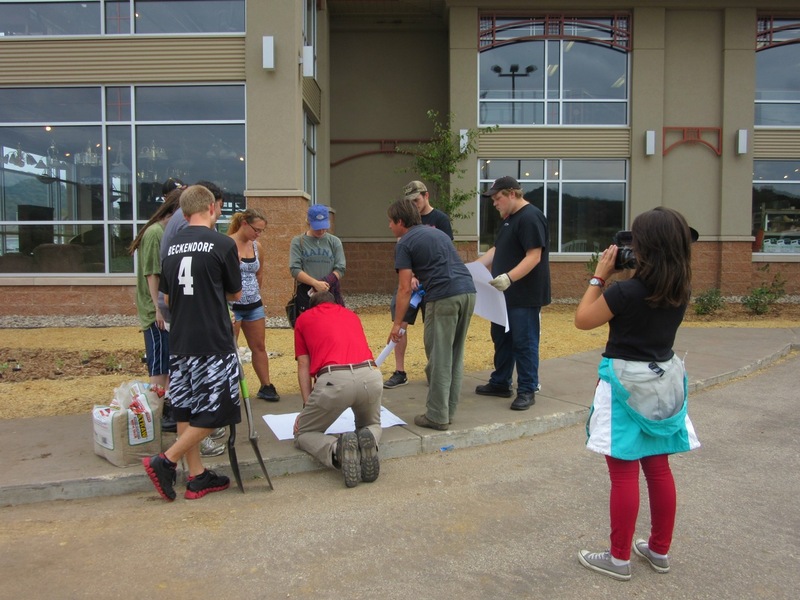 NewGround developed its stormwater management learning site at Habitat For Humanity ReStore, engaged media, and involved citizens in construction. NewGround Develops Strategy | Sara Lubinski's exhibit River Sojourn: A Painter's Portfolio of the Mississippi River Blufflands launched in 2014. NewGround developed outreach strategy, blog, and prospectus; secured bookings with museums; and developed relationships with conservation and funding partners. 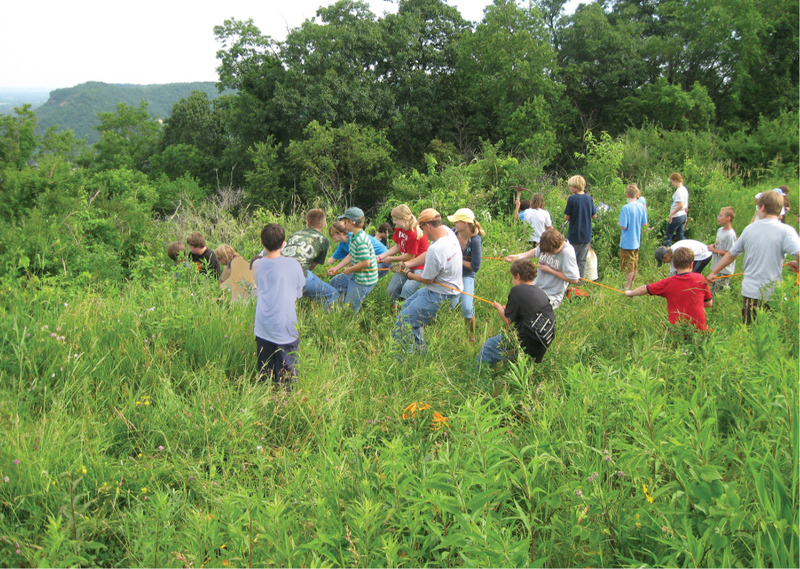 NewGround Builds Participation | Eagle Bluff Environmental Learning Center and Eagle Bluff Skills School serve 22,000 people annually. Strong leadership and professional staff are growing that number with branding and production support from NewGround. Learn how people like you are connecting for community action.